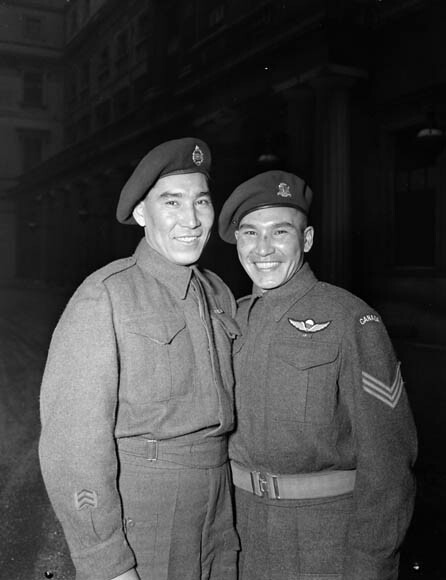 Thomas (Tommy) Ricketts, soldier, pharmacist, Victoria Cross recipient (born 15 April 1901 in Middle Arm, White Bay, NL; died 10 February 1967 in St. John’s). 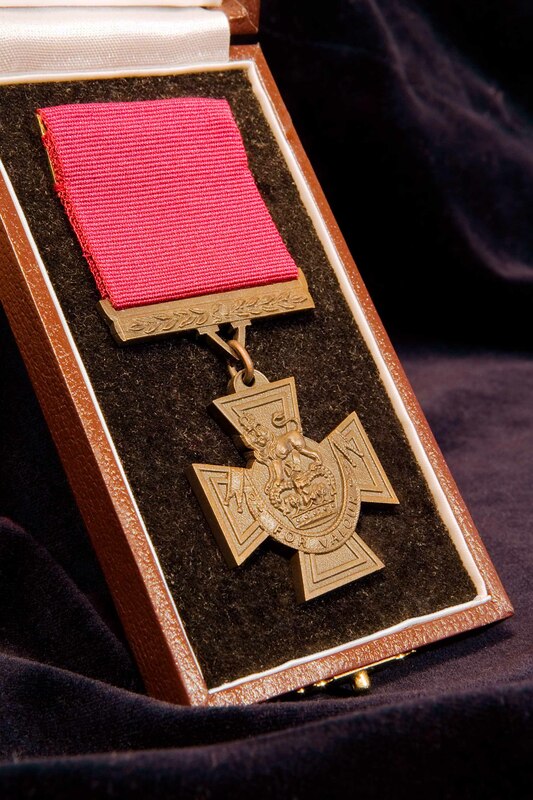 During the First World War, Private Tommy Ricketts was the youngest soldier to be awarded the Victoria Cross (VC), the highest award for bravery among troops of the British Empire. Charles Vincent Massey, PC, CC, governor general 1952-59, historian, business executive, politician, diplomat, royal commissioner, patron of the arts (born 20 February 1887 in Toronto; died 30 December 1967 in London, England). Massey was the country’s first Canadian-born governor general. He helped create the Order of Canada in 1967, and as a champion of the arts in Canada laid the groundwork for the Canada Council, the National Library of Canada and the National Arts Centre. 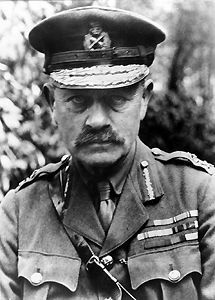 Field Marshall Julian Hedworth George Byng, 1st Viscount Byng of Vimy, Commander of the Canadian Corps from 1915 to 1917 and Governor General of Canada from 1921 to 1926 (born 11 September 1862 in Hertfordshire, United Kingdom; died 6 June 1935 in Essex, United Kingdom). 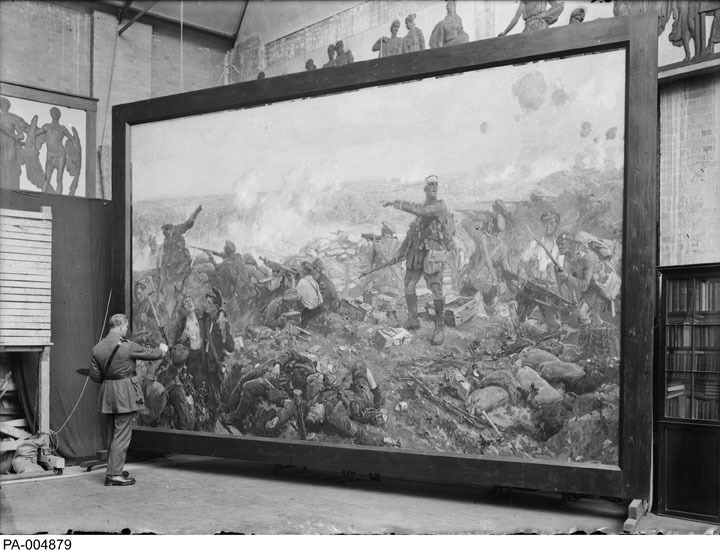 Byng led the Canadian Corps to victory at the Battle of Vimy Ridge during the First World War. 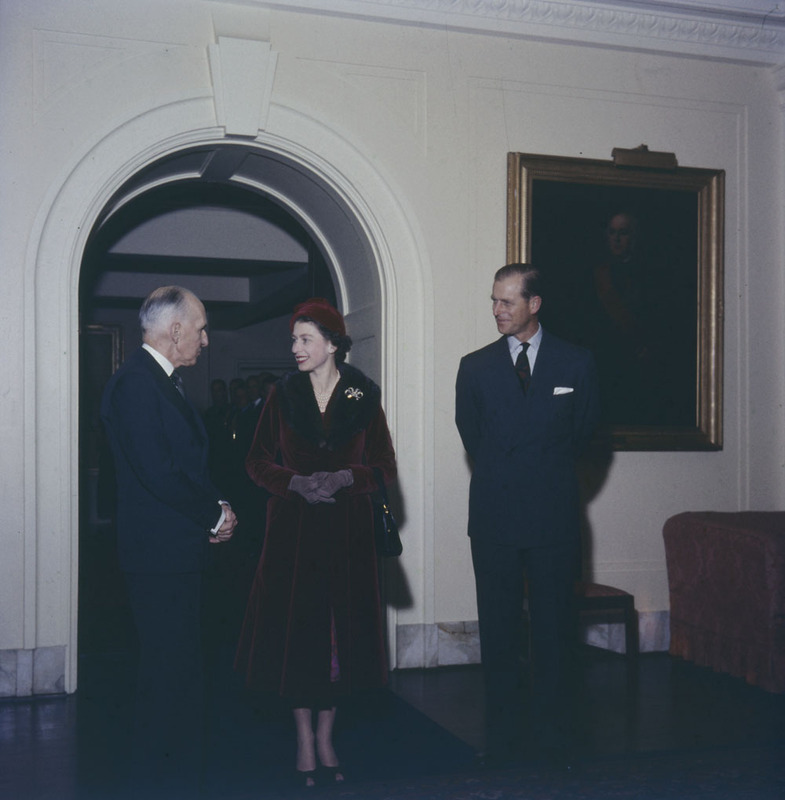 As governor general, he is best known for his role in the King-Byng Affair, when he formally refused Prime Minister William Lyon Mackenzie King’s advice to dissolve Parliament and call a federal election. Walter Hose, naval officer (b at sea 2 Oct 1875; d at Windsor, Ont 22 June 1965). After 21 years in the Royal Navy, Hose transferred to the Canadian navy in 1912. 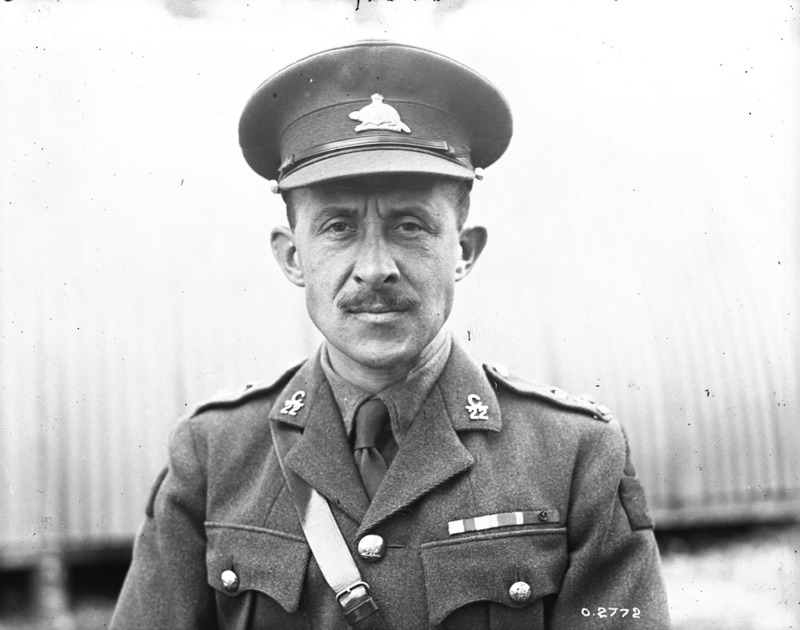 Until 1917 he commanded the RAINBOW on the Pacific coast, then the trade defence forces on the Atlantic coast in 1917-18. The Canadian government provided the war brides with free sea and rail passage from their original homes to their destinations in Canada, as well as daily food allowances and free access to medical care on boats and trains. Wilfred Austin Curtis, air marshal (b at Havelock, Ont 21 Aug 1893; d at Nassau, Bahamas 7 Aug 1977). As chief of the air staff 1947-53, Curtis presided over unprecedented peacetime growth in the RCAF. William Claus, government official, militia officer, military figure in the War of 1812 (b at Williamsburg, near present-day Amsterdam, NY, 8 Sep 1765; d at Niagara, Ont, 11 Nov 1826). 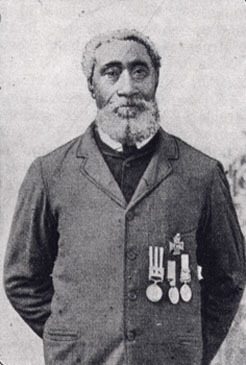 William Grant Stairs, explorer, soldier (b at Halifax 28 Feb 1863; d at Chinde, Mozambique 9 June 1892). He was discoverer of one source of the Nile, the Semliki River, and the first non-African to climb Mount Ruwenzori. William Neilson Hall, seaman (born 25 April 1829 in Horton Bluff [now Lockhartville], NS; died 25 August 1904 in Horton Bluff). 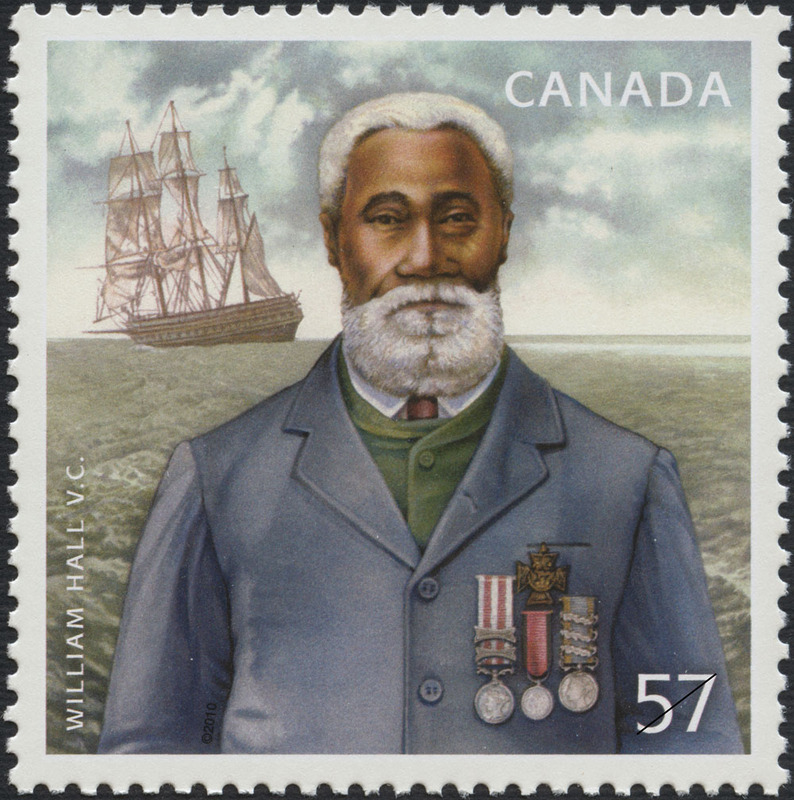 William Hall was the first Black, the first Nova Scotian, and the first Canadian naval recipient of the Victoria Cross. "For most conspicuous bravery or some daring or pre-eminent act of valour or self-sacrifice or extreme devotion to duty in the presence of the enemy." Such dry words to describe the courage and daring ascribed to the Victoria Cross (VC), the Commonwealth's highest decoration for bravery.